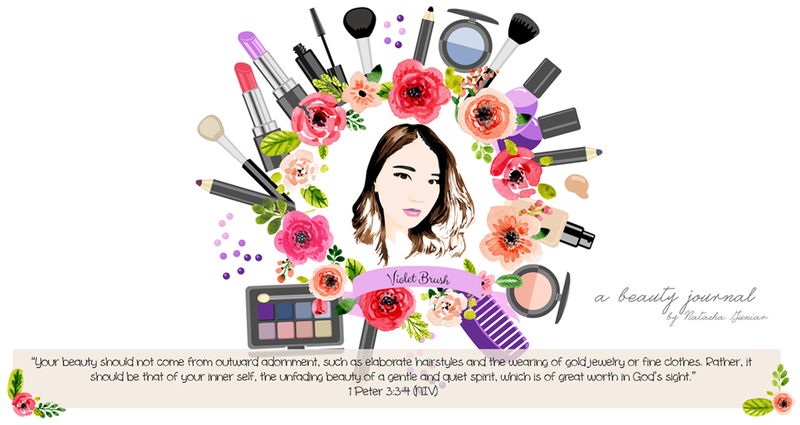 Violet Brush • Indonesian Beauty Blogger: Hair Care A-Z: Hair Loss? No More! The first thing I did when I felt that my hair loss was far from normal was to call my mom. She looked through the internet and one thing that she suggest me to do was to wash my hair using cold water. I'm a type of girl who almost never shower in cold water. I always shower with warm water but because of my hair loss, I tried to wash my hair using cold water and it worked. My hair loss reduced noticeably. Well, here's the scientific explanation. We know that warm water opens up our pores while cold water does vice versa. That's why washing your hair with cold water could reduce your hair loss. It's obvious but let me tell you again, reduce the usage of hair dryer and any other heating-styling tools. It makes big difference, trust me. 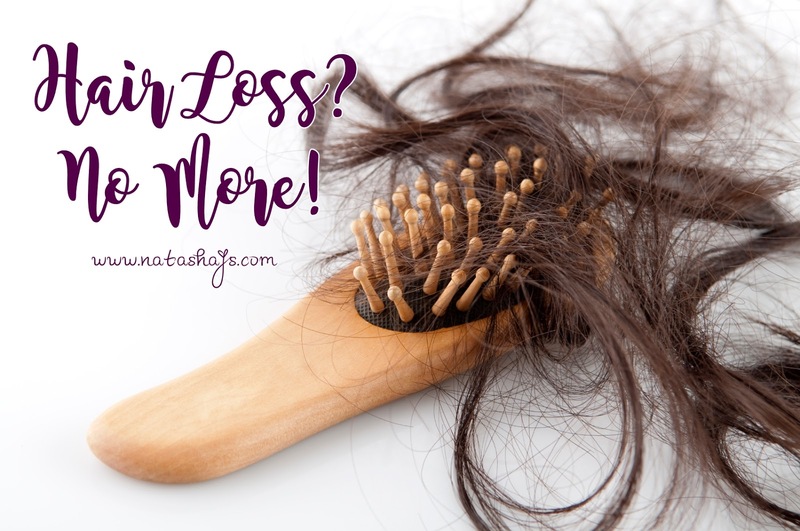 I used to use hair dryer frequently before but stopped after my hair had lots of split-ends, started using it again after I went to Korea because I often wash my hair late but stopped again when I experienced severe hair loss. The strands of your hair tend to be more fragile when wet so comb your hair when it's dry. I tried it myself and it did some difference. There were a lot more hair stuck on my hair comb when I combed my hair wet compared to when I combed my hair dry. Last but not least, find the perfect hair treatment for your hair. 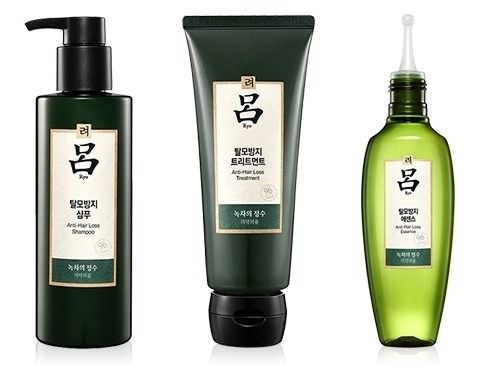 I've been using Ryo's products to deal with my hair loss and it works like magic. I haven't even finished one bottle of shampoo and one bottle of treatment a.k.a conditioner but I could see the effect already. I can't guarantee that these would work that well on you so all I could suggest is to find the products that suit your hair and scalp condition. Hey, I'm blogwalking in here, would you visit mine back? Thank you! Kita mengalami hal yg sama banget nih, sekolah diluar negri stress levelnya emang lebih tinggi karna faktor jauh dari ortu juga, temen temen dan homesick. Aku juga ngalamin hal yg sama, rambut rontok banget. Dan jujur sampe skarang gatau harus ngapain selain pake leave in conditioner, argan oil dan hair mask aja. Karena aku tinggal di Seattle, yg udaranya emang sepanjang tahun selalu dingin.. bahkan waktu summer kemaren aja bikin menggigil! karna suhunya sempet dibawah 10 celcius, tapi abis itu rangenya 14 - 18 celcius aja. Sekarang fall, jelas makin dingin. Jadi aku ngga mungkin mandi pake air dingin, dan pake hair dryer itu wajib banget karna kalo ngga masuk angin kedinginan.. huhuhu >.< jadi curhat nih..
first of all, let me give you a high five! 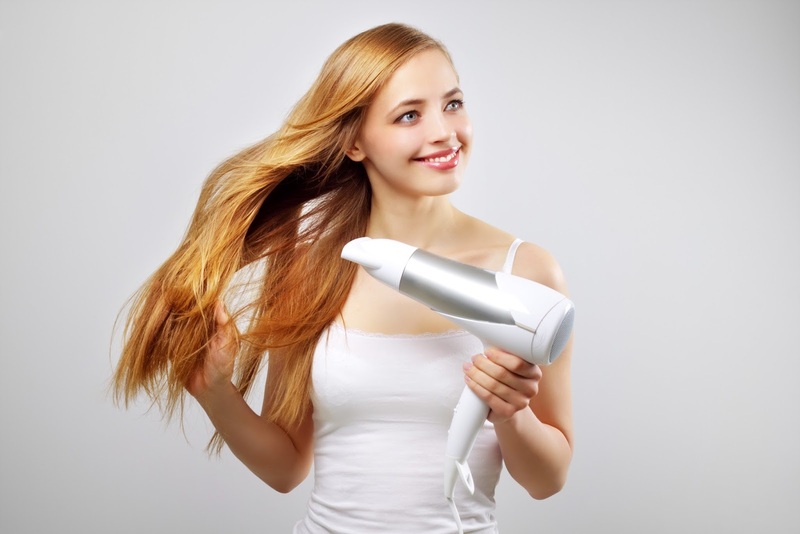 iya jd secara nga langsung stress pengaruh ke rambut rontok ya~ kl aku sih pas udaranya lg dingin cuma keramasnya aja yang pake air suam-suam kuku (nga dingin nga panas) tp pas bilas badannya tetep pake air anget hehe kl hair dryer coba deh pake hair dryer yang mengandung ion biar nga terlalu ngerusak rambut ^^ semoga membantu ya!